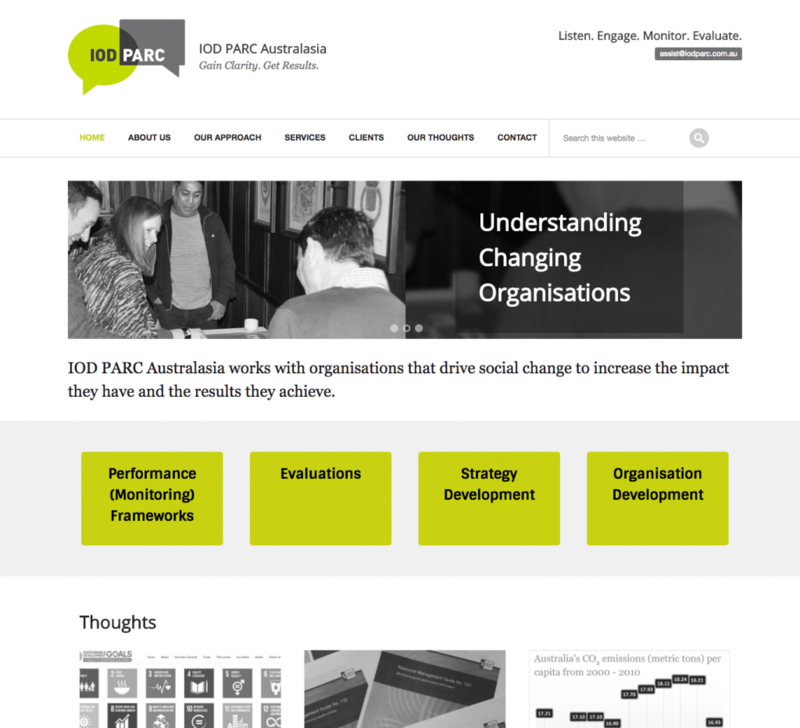 IOD PARC Australasia is the offspring of IOD PARC in the UK and is a leading global specialist in results based performance assessment. IOD PARC Australasia needed a website designed for the local Australasian business that was consistent with the UK parent site but had a local flavour and content that was easy to maintain. WordPress website consistent with branding guidelines and UK website. Ongoing maintenance and support.